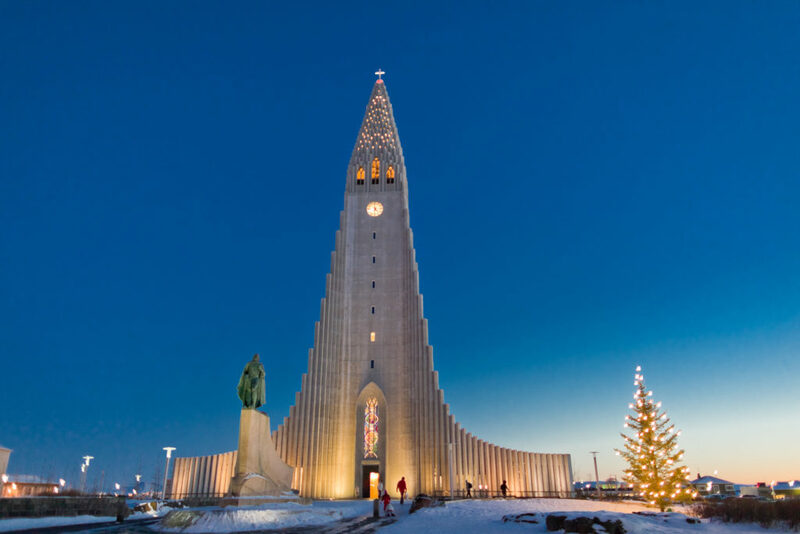 Some visitors think of Reykjavik as simply a good base to explore the natural attractions that Iceland has to offer. I happen to love cities so I’m excited to spend at least 2-3 days exploring the capital itself. My plan is to explore the city by foot as I have read that Reykjavik is a very walkable city. In addition to all the main attractions, I am particularly looking forward to dining out and experiencing Icelandic cuisine for the first time. The Golden Circle is a must when visiting Iceland. This popular tourist route in southern Iceland is easily done as day trip from Reykjavik. 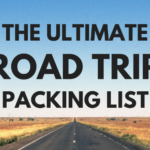 It includes Thingvellir National Park, Geysir hot spring area and Gullfoss (a beautiful waterfall). There is no shortage of Golden Circle tours out of Reykjavik but some people prefer to visit the area on their own by renting a car. Route 1 (also called Ring Road) is the main highway in Iceland. It runs around the island and connects most of the country, including many major attractions. 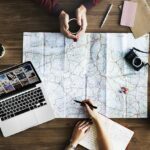 I would love to rent a car and drive the entire length of Ring Road while leisurely stopping at various towns and attractions. The entire loop requires at least a week to see it properly. If time allows, I will try to complete the entire route but I am open to just driving part of the route if my time is more limited. At the very least, I plan to explore the stretch of Ring Road from Höfn to Vík as this is considered one of the most beautiful parts. 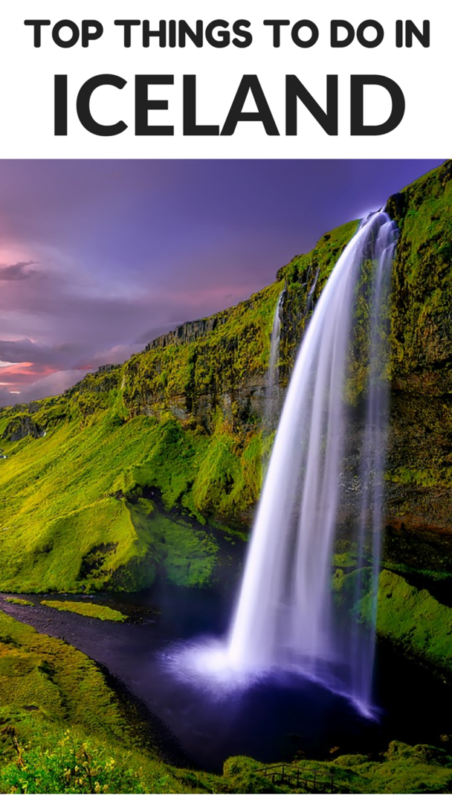 I cannot resist a good waterfall and fortunately Iceland is full of waterfalls. 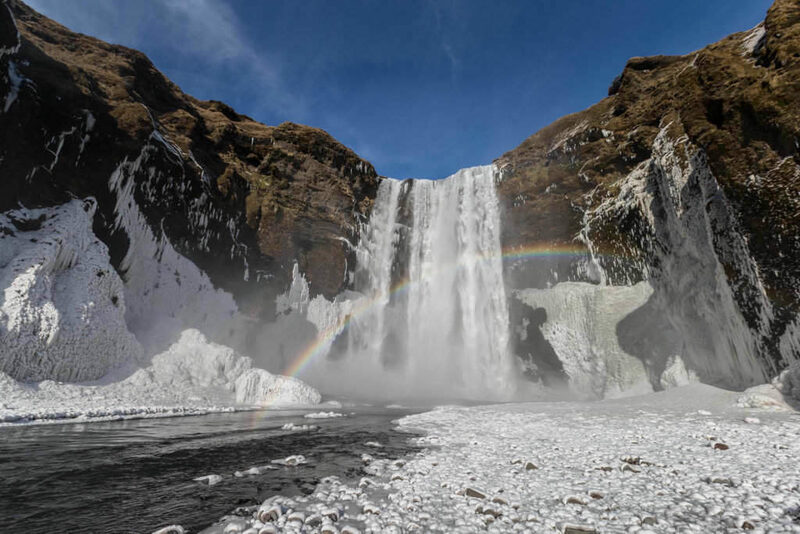 In addition to Gullfoss, which is part of the the Golden Circle route, other waterfalls I have my eye on include Dettifoss (the most powerfull waterfall in Europe), Seljalandsfoss and Skógafoss. From the photos I’ve seen online I don’t think I will be disappointed. Wildlife spotting is one of my favorite travel activities. I hope to have an opportunity to spot a few on this Iceland trip. I would love to do whale watching in Iceland. Whale watching tours are available year round from various parts of Iceland, conveniently including Reykjavik. I would also love to see an Icelandic horse up close. These horses are small and cute and can be spotted all around Iceland outside of Reykjavík. Bonus, they don’t mind people approaching them. I would consider signing up for a horse riding tour or visiting the horse park about an hour from Reykjavík as well. Finally, I would love love love to see an Atlantic puffin. Puffins spend most of the year at sea and only come to land in the spring and summer. 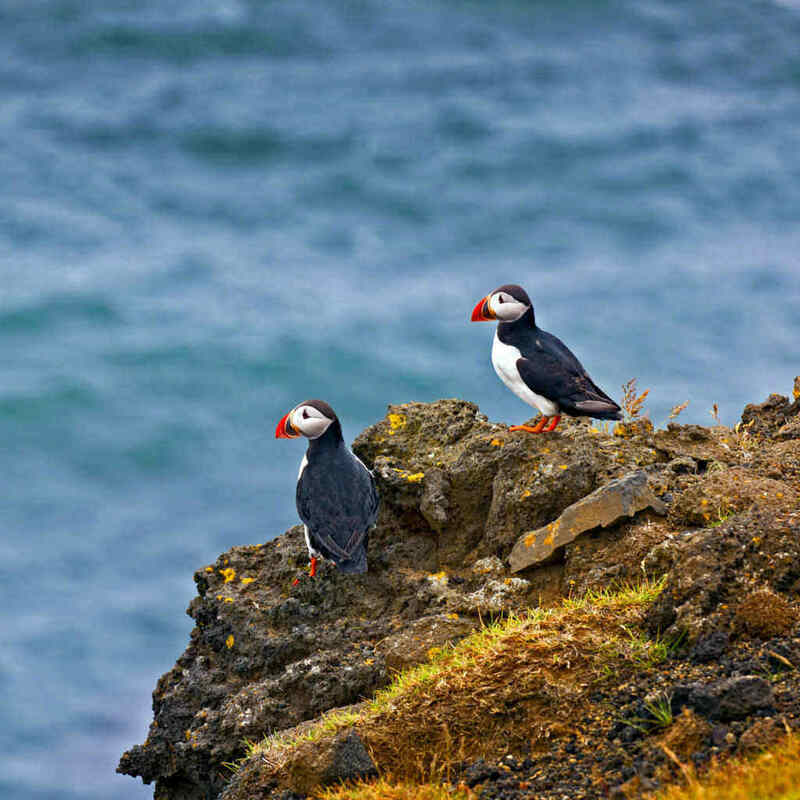 They can be seen in Iceland from early April until September so if I visit Iceland during those months I will definitely join a puffin watching tour. Depending on the timing of my trip, I really want to explore a blue ice cave located inside a glacier. This is only available in the winter and can only be done with a guide, so I would need to sign up for a cave tour. Blue ice cave tours run between November and March and according to my research get booked pretty quickly. 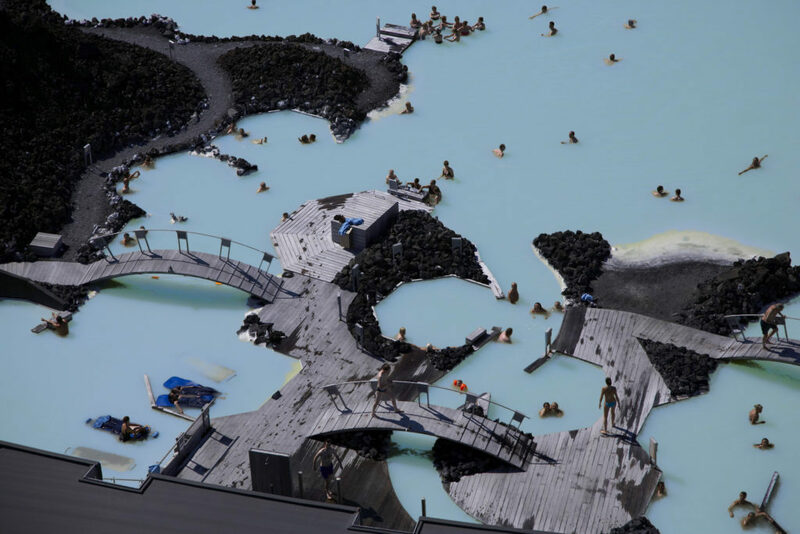 The Blue Lagoon is a geothermal spa that is Iceland’s most popular visitor destination. I have mixed feelings about visiting the Blue Lagoon: on the one hand I don’t enjoy very touristy activities, but it is so iconic I don’t know that I want to skip it. I do think it would be fun to just relax in the Blue Lagoon and maybe try some of the treatments. The Blue Lagoon is close to the airport so many tourists stop by on their way to/from Kelflavík Airport. In fact, a stop to the Blue Lagoon is included as part of some airport transfers. Visiting the Blue Lagoon is pricey, but there are other geothermal pools throughout Iceland if you want to stick to a budget. Seeing the Northern Lights (Aurora Borealis) is on my bucket list and Iceland is one of the best places to view this amazing natural phenomenon. The Northern Lights are usually spotted between September to mid-April if weather conditions are right so I will try to visit Iceland during those months. 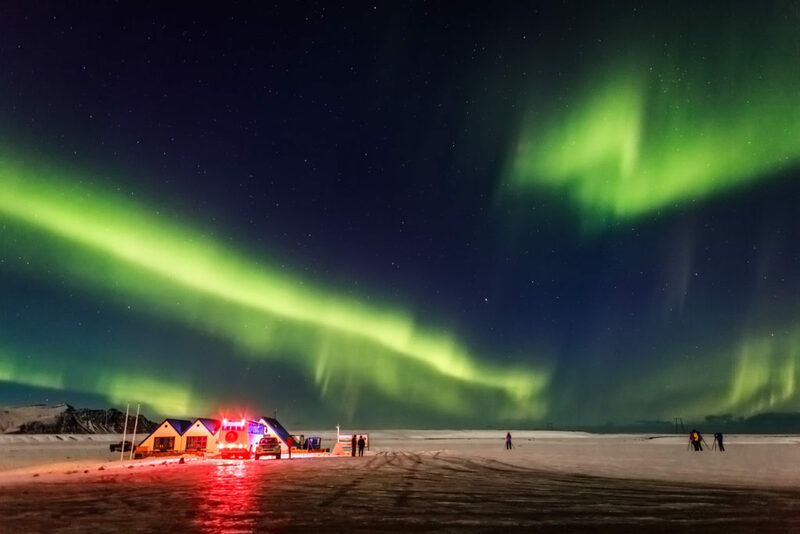 Although it is possible to spot the Northern Lights randomly in Iceland, I will likely sign up for a Northern Lights tour on the first few days of my trip. Many tours allow you to join the tour again the next night for free if you do not see the Northern Lights on your first day. I will also check the aurora forecast website to pick a day with a higher probability of aurora activity. There is no guarantee I will see the Aurora Borealis while in Iceland but if I did, it would be a bonus on top of an amazing trip. 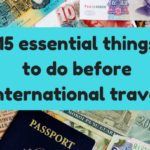 Although these are the top things I am most looking forward to on my trip to Iceland, I am open to suggestions- is there anything else I should add to my bucket list? We saved a fortune by hiking to the hot springs at Hveragerði. That is my best Iceland travel tip, until I go back and explore more. Thanks for the tip! Will look into those hot springs. 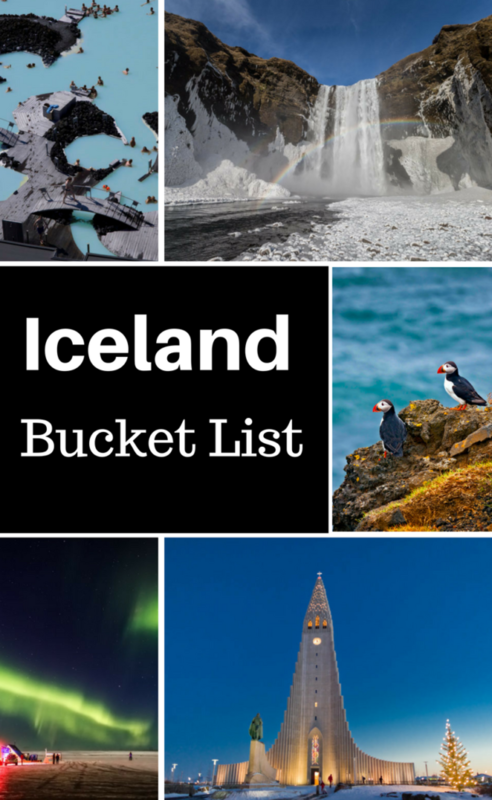 Iceland is my top travel destination in my bucketlist,your photos and information makes me eager to go in that country and enjoy! I’m not much of a diver but diving the Silfra Reef sounds pretty awesome!